But inevitably “Midsummer,” being Shakespearean, is political too: squabbles among the fairy royalty — Oberon (Richard Poe) and Titania (Phylicia Rashad) — are what turn the world of the play upside-down in the first place. Still, I trust that the regal Ms. Rashad will not appear in Melania Trump garb, nor Mr. Poe with a comb-over. Now in its fifth year, this series of Off Broadway classics in semi-staged productions is always among the musical theater highlights of the summer. First up this month — do you sense a theme developing? — is “Assassins,” a 1990 musical by Stephen Sondheim and John Weidman. The show doesn’t glorify anything or anybody: certainly not the collection of misfits, from John Wilkes Booth to Lee Harvey Oswald and beyond, who sing about shooting a president. But it does engage the work of all great theater in exploring the roots of human misbehavior, this time with brilliant songs. 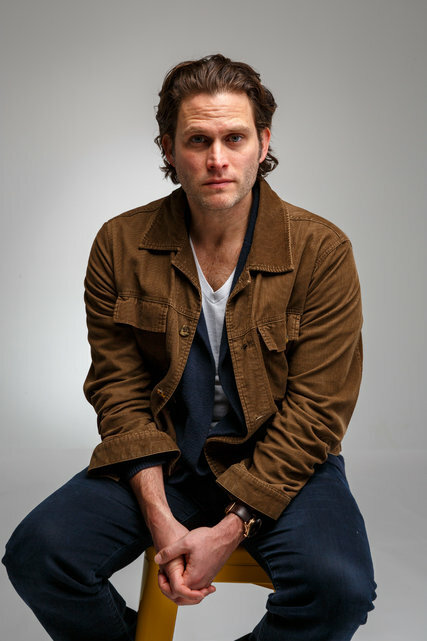 And with a cast led by Steven Pasquale as Booth, under the direction of Anne Kauffman, it may prove again that there is always good cause for alarm. Later in the month, delightful counterprogramming brings us Kirsten Childs’s semiautobiographical “The Bubbly Black Girl Sheds Her Chameleon Skin.” In this 1990 satire of assimilation, Viveca Stanton, a young dancer, deals with racism by blending in and smiling as hard as she can. The job of plumbing the upside and eventual downside of that tactic is in good hands with Nikki M. James, a Tony winner for “The Book of Mormon” and a devastating Portia in the Public’s “Julius Caesar.” Robert O’Hara (“Bootycandy”) directs. 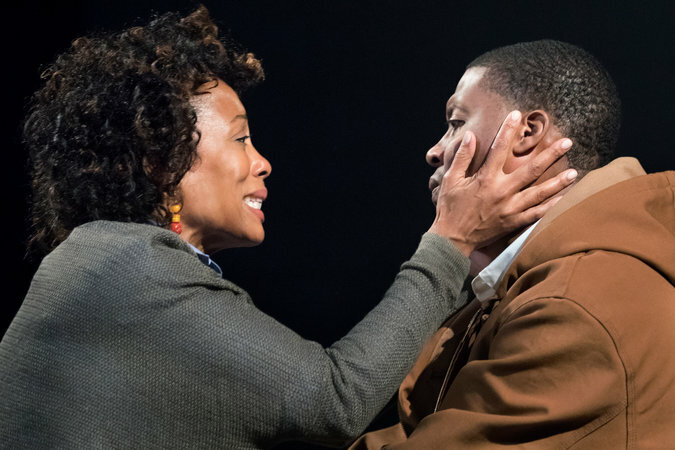 Karen Pittman, a standout in the 2012 production of “Disgraced” (she also appeared in the 2014 Broadway transfer), returns to Lincoln Center Theater in Dominique Morisseau’s “Pipeline,” a drama about a family at the crossroads of public and private education. Ms. Pittman plays a public high school teacher whose son attends — and gets into trouble at — an elite private school. But while Ms. Morisseau, most recently represented in New York by the terrific “Skeleton Crew,” is interested in the political question of young black men being delivered from the educational system directly into the penal system, she also wants to address the issue from the inside out. Inspired by her own experience as the daughter of a teacher, the play is also about the need to see people “whole,” she says: beyond the boxes we put them in for political and emotional convenience. Lileana Blain-Cruz (“Red Speedo”) directs. Another perennial highlight of the New York summer season is this festival of dance, music, theater and even circus arts. Among the intriguing theater offerings this month are three that address the recent history of the Middle East. Each is having its North American premiere. 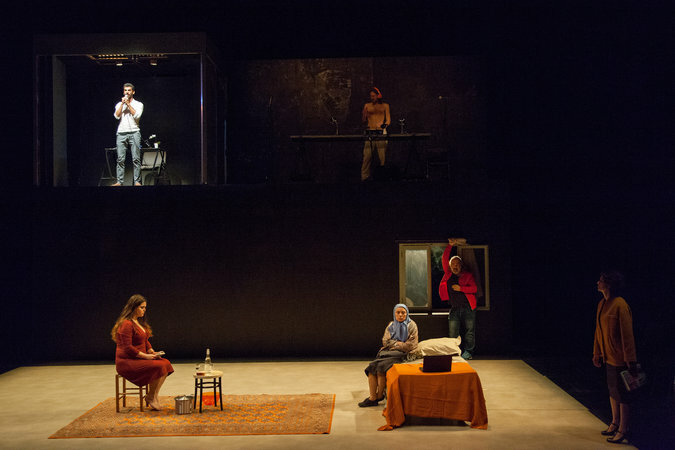 “While I Was Waiting,” by the Syrian playwright Mohammad al-Attar, looks at the collapse of the once vibrant city of Damascus through the travails of a family whose son has been brutally attacked at a checkpoint. In “Yitzhak Rabin: Chronicle of an Assassination” the filmmaker Amos Gitai reconfigures his 2015 film “Rabin, the Last Day” as a theatrical exploration of the death of the prime minister of Israel, told in the words of his widow, Leah. And in “To the End of the Land,” based on the David Grossman novel, decades of Israeli existential doubt are distilled in the relationship of old friends taking off on a classic midlife journey to escape the present — and the past.